Urmila Matondkar married Kashmir-based businessman Mohsin Akhtar Mir on Thursday (March 3) afternoon in a quiet ceremony. Actress Urmila Matondkar, 42, married Kashmir-based businessman Mohsin Akhtar Mir on Thursday (March 3) afternoon in a quiet ceremony. The ceremony was a simple one devoid of any usual Bollywood strappings and had only Urmila’s close family members. The wedding was solemnised as per Hindu rituals at Urmila’s residence. The only person from Bollywood in attendance was Urmila’s close friend and ace designer Manish Malhotra. 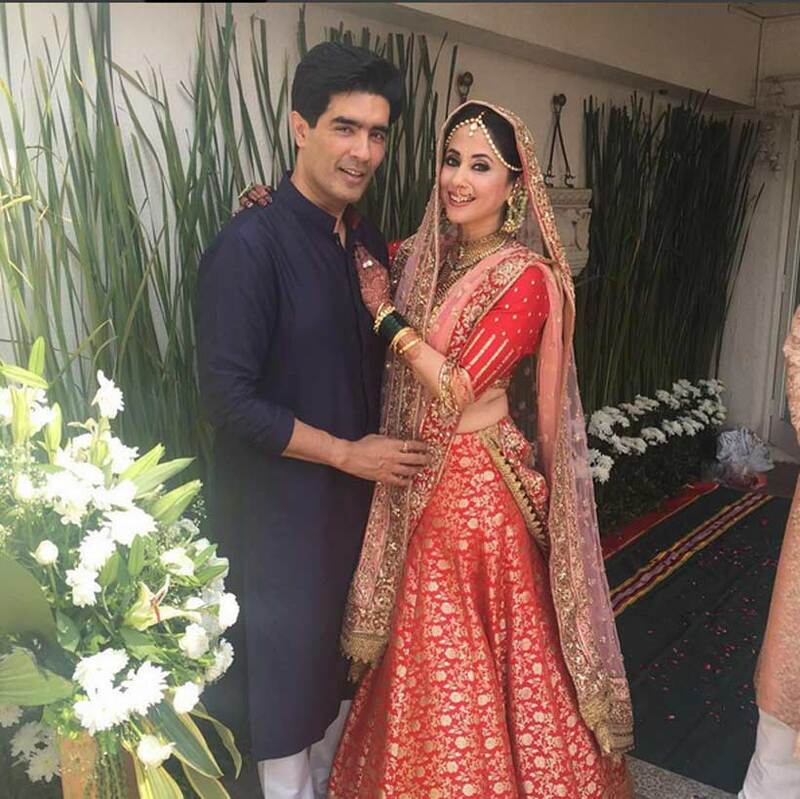 Manish Malhotra later shared Urmila’s picture on Twitter congratulating the actress and called her the most beautiful bride. Urmila Matondkar, 42, married Kashmir-based businessman Mohsin Akhtar Mir on Thursday (March 3) afternoon in a quiet ceremony. Urmila had last appeared on screen in a 2014 Marathi film named “Ajoba”. Urmila became famous post RGV’s Rangeela in 1995.